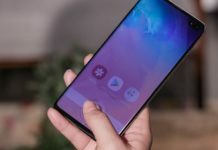 With the launch of Galaxy M10 and Galaxy M20, Samsung is looking to steal the storm from the likes of Xiaomi, Asus, and Realme. 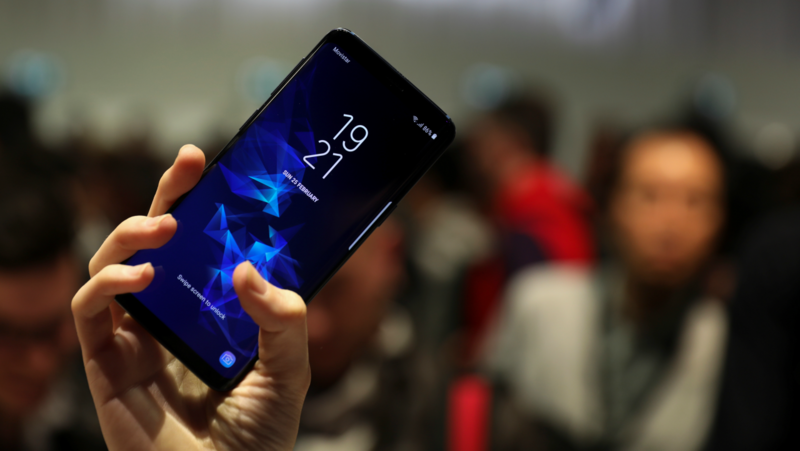 The recently launched budget smartphones from Samsung were ‘sold out’ on their first flash sales, which is evident that the company is taking on the budget smartphone market with its new approach. Before the launch of the launch of the Galaxy M-series, there were rumors about a third device, dubbed as Galaxy M30. There are no details as to the launch date of the device so far, nevertheless, alleged specifications of the device have surfaced online. The leaks suggest the device will be coming in with the same design as its counterparts. 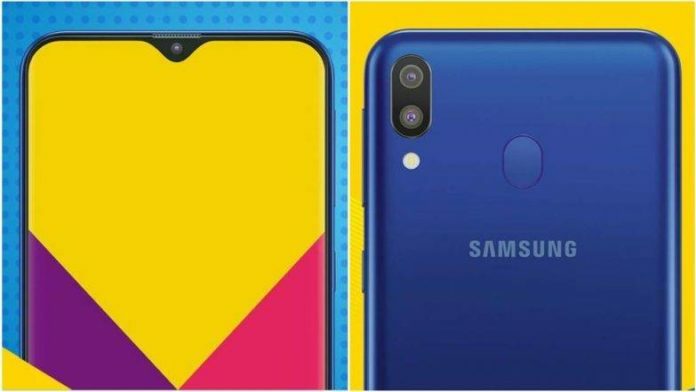 The Samsung Galaxy M30 is expected to feature a 6.38-inch Infinity-V AMOLED display with FHD+ resolution with 2.5D glass protection. 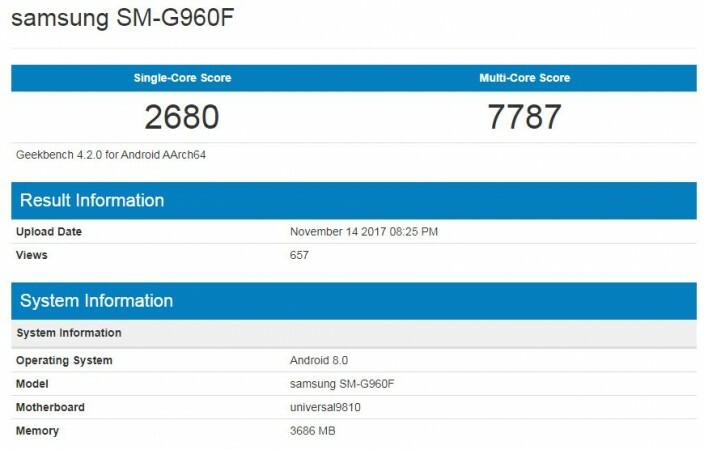 The leaks further suggest that the device will come with 6GB of RAM and 128GB of onboard storage. The phone is also expected to feature a triple camera module with a 13-megapixel f/1.9 primary sensor, a 5-megapixel f/2.2 secondary wide-sensor, and a third 5-megapixel f/2.2 depth sensor. At the front, the phone is expected to feature a 16-megapixel camera with f/2.0 aperture. Under the hood, the Samsung Galaxy M30 is expected to feature Exynos 7904, which is seen on the M20, which uses two Cortex A73 cores clocked at 1.8GHz and six Cortex A53 cores clocked at 1.6GHz. 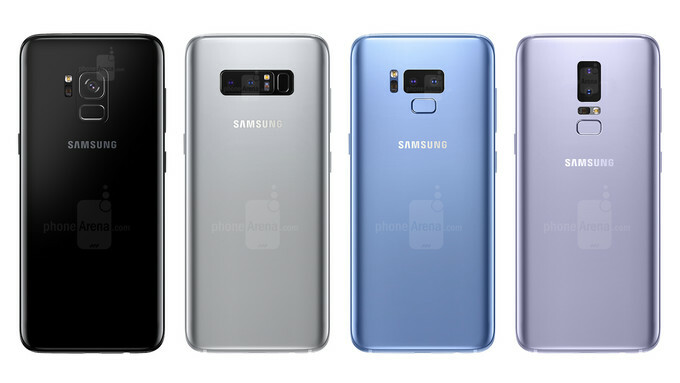 The device is also expected to sport a gradient back panel design with blue and black colors. 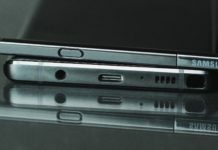 Connectivity options on the Galaxy M30 could include dual-SIM card slots, Bluetooth, 4G with VoLTE, and USB Type-C port for charging and data transfer. There will also be a 5,000mAh battery with quick charge support. 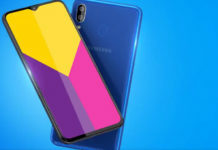 Notably, the Samsung Galaxy M10 and the Galaxy M20 were reported to have sold out during their first flash sale on Amazon. 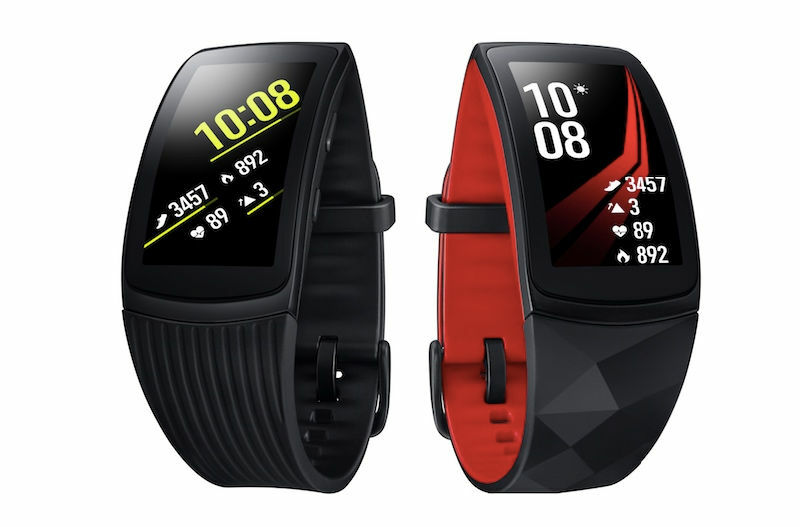 Samsung hosted another sale of the M-series on Amazon on 7th February.